As you may know, I have this really great friend Marianne who brings me along to weddings as an assistant or second or third shooter. 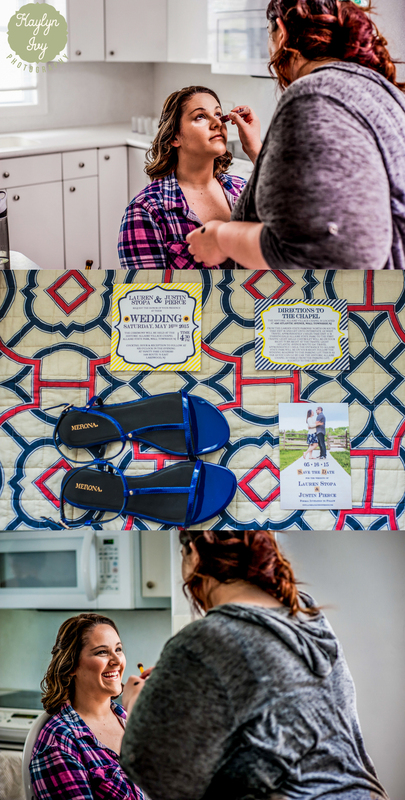 We've had a lot of fun working together, and this wedding I'm about to show you is no different! Like the wedding at the Molly Pitcher Inn, the day called for rain, and I'm not sure if it was our prayers or hopes, but somehow the rain stayed away for as long as we needed it to - it did make an appearance at night, but by that point everyone was safely inside the reception having a great time! 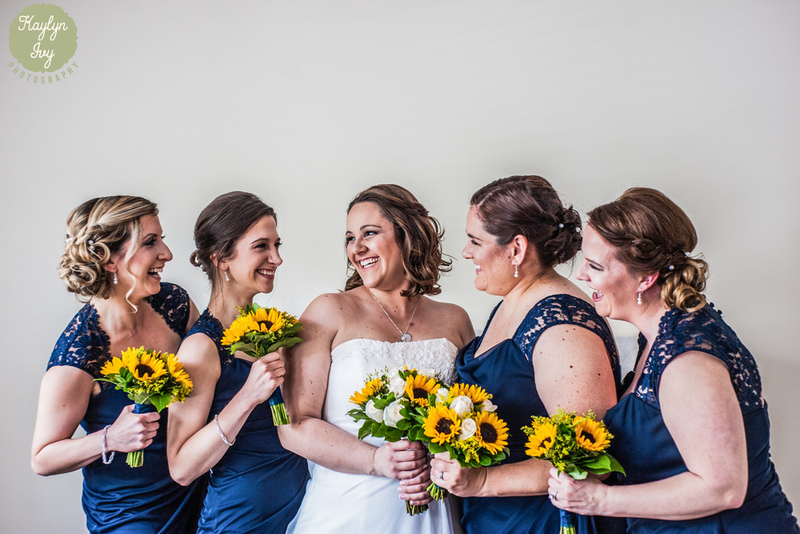 For this wedding, Marianne had a whole entourage, and it was great to work with such talented people, on top of the fact that the couple was super funny! The details from this wedding were also (personally, at least) to die for! 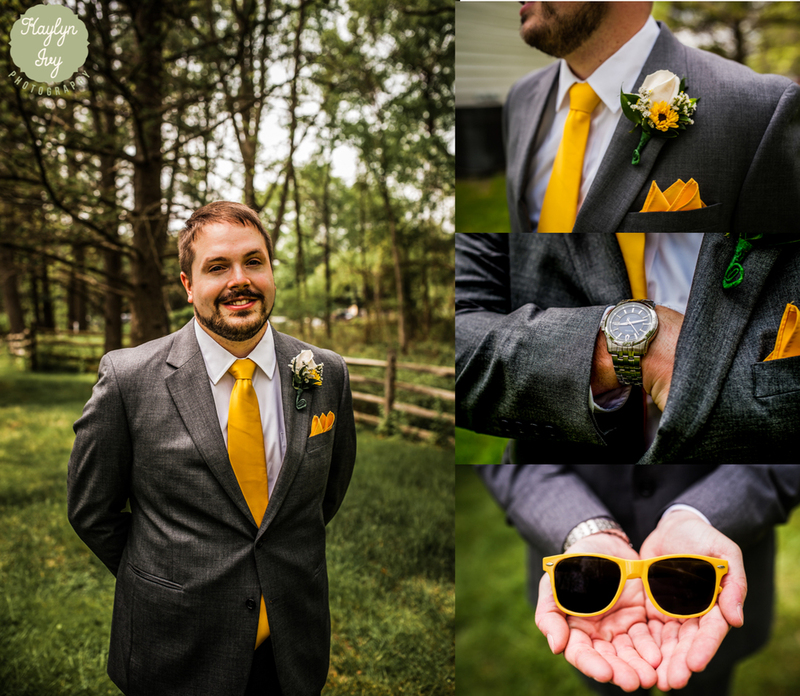 I LOVE sunflowers, (seriously, they're my favorite flower) but on top of that, everything was so seamless; the blue and yellow converse shoes, sunglasses, and scrabble pieces were amazing! Put that together with the Allaire Park Chapel and the fact that the bride and groom had a fantastic sense of humor, and you've got a good time. On top of this, that day I found out that the bride's father had passed away, so one of the photos you are about to see, are when she was posed with her father's truck. 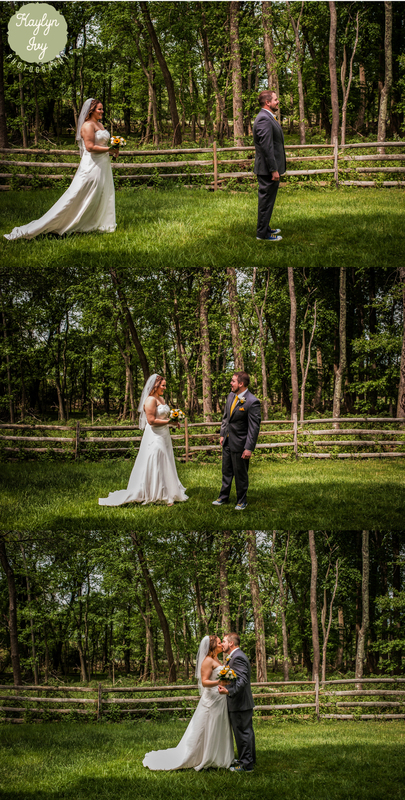 The sentimental moment to me, and the fact that she was able to take that moment away from the wedding crazy to spend a moment thinking about her dad was just amazing, and makes it one of my favorite photos of the bunch.